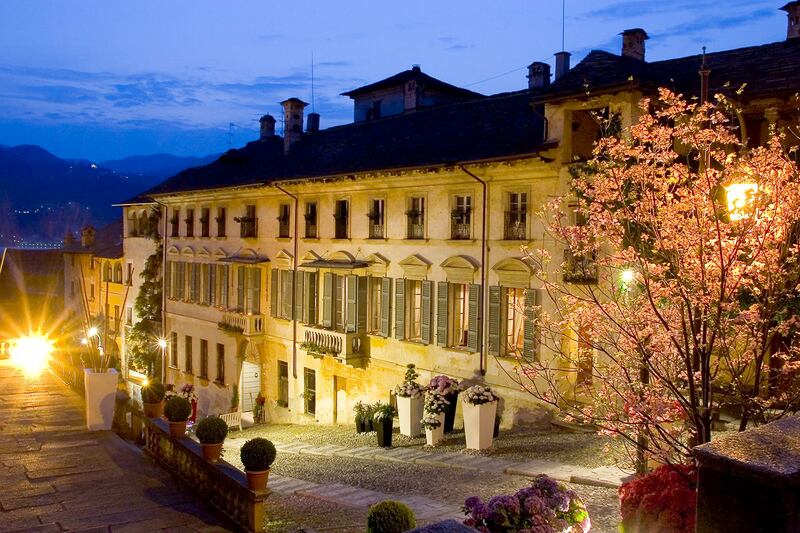 The Penotti Ubertini Palace is situated in the middle of the Medieval village of Orta San Giulio, Lake Orta. You can find it on the left side of the ascend from the central Square of Orta up to the Assunta Church on the gentle slope called Motta. 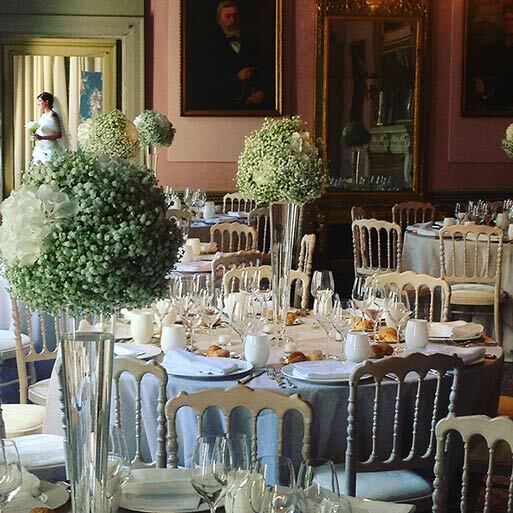 It situated in an ideal spot, elegant and exclusive, to celebrate weddings, events, photographic exhibitions, fashion shows, exhibitions, presentations, formal dinners with catering and business meetings. The façade is in gentle neoclassicism. 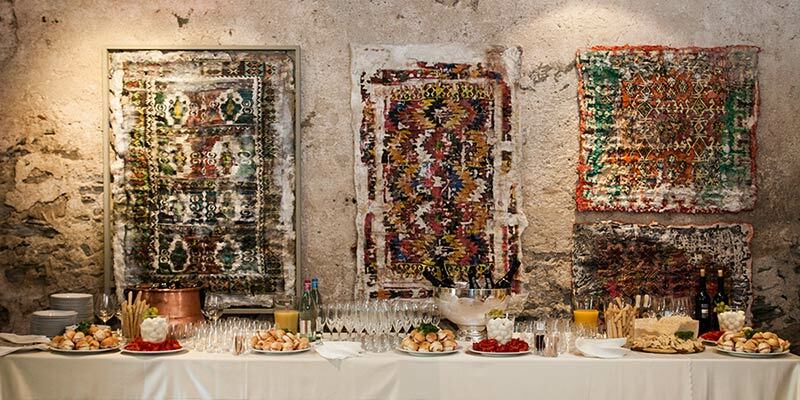 Connected to the entrance hall, where you can find a magnificent Austrian granpiano and old weapons, there are the halls each with different and very fine floors and vaulted ceilings. Other particular of the palace are the many fire places: unforgettable is the one in white marble. 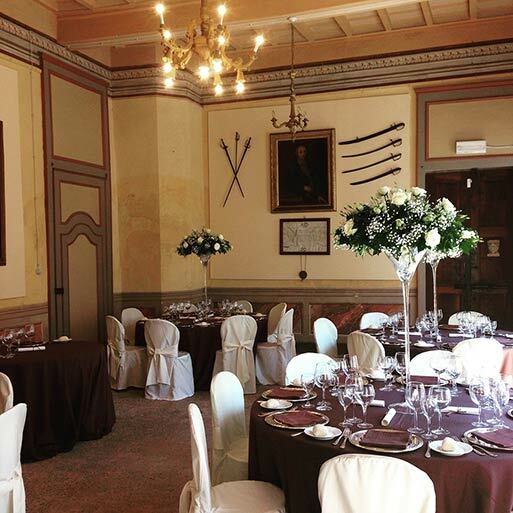 In the north hall it is placed another small fire place dated in the ‘500 and in the middle of the mantelpiece you will see the Visconti coat of arms and on the right the witticism “a bon fin”. 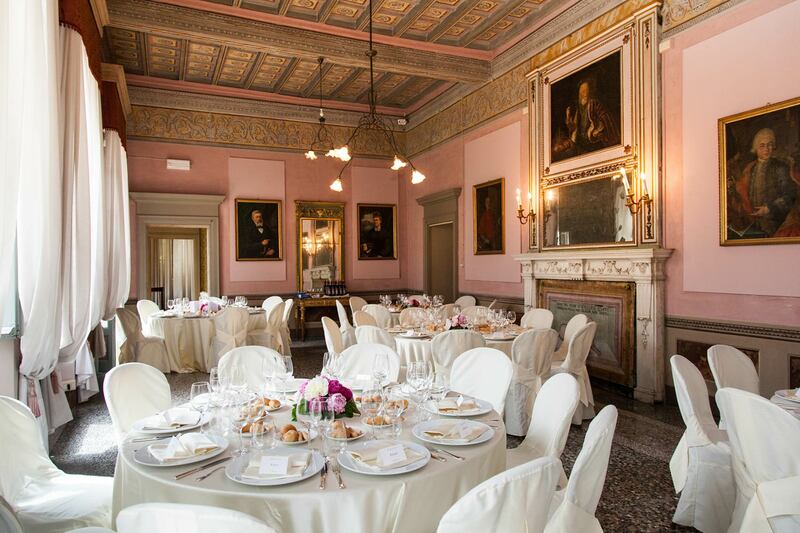 The main hall of the palace it is situated in the middle of the construction and you can immediately notice the Venetian mosaic floor which is perfectly preserved and an imposing marble fire place which have above it an interesting painting of a portrait of a member of the Savoy’s family. The hall is about 10 mt long and 6 mt wide and has 2 balconies which face the ascend Motta. 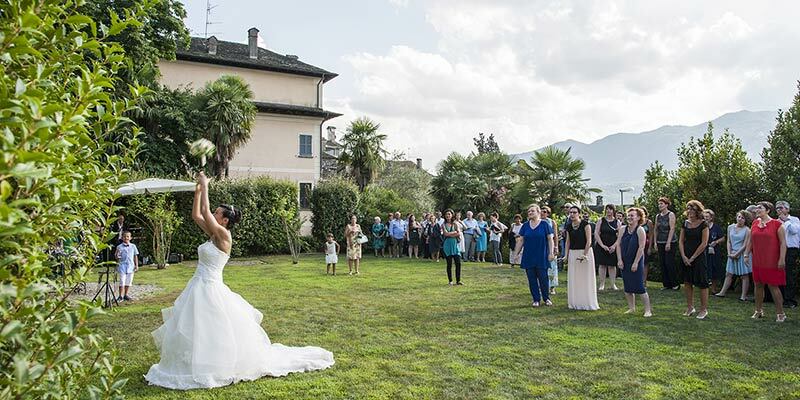 A wide garden is available with a stunning lake view and on the charming square of Orta. 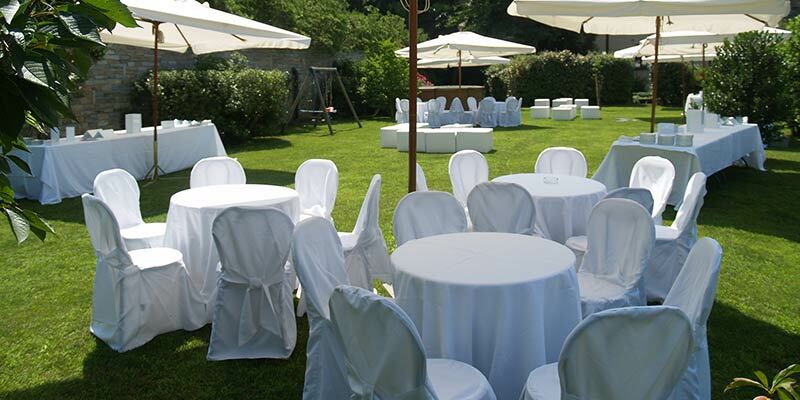 The garden is an ideal place for ceremonies, aperitifs and as picture settings. 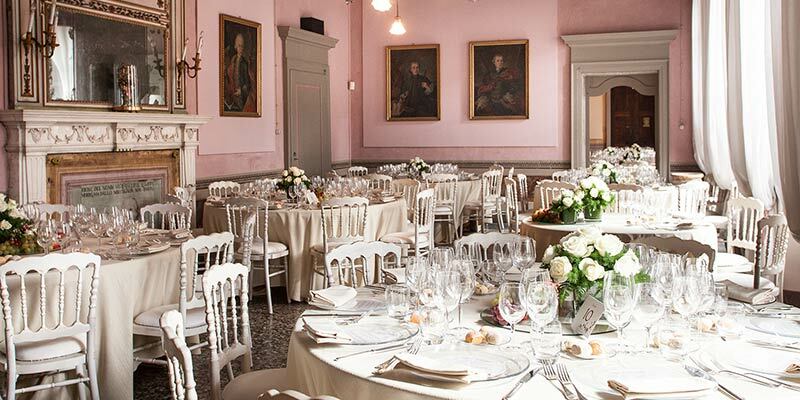 Palazzo Penotti Ubertini offers the option to spend a great time in this extraordinary landscape. 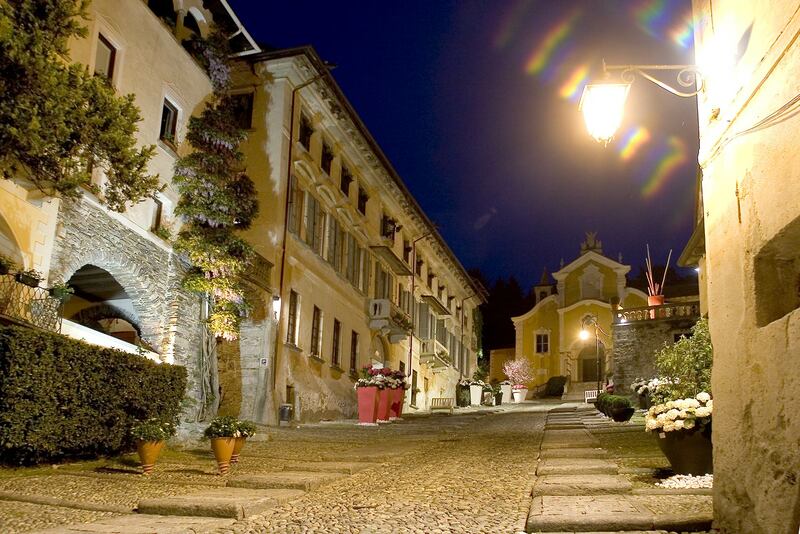 Its position in the middle of the village of Orta would offer you a chance to enjoy a deep fascination of this part of Italy and would really make the day very special. 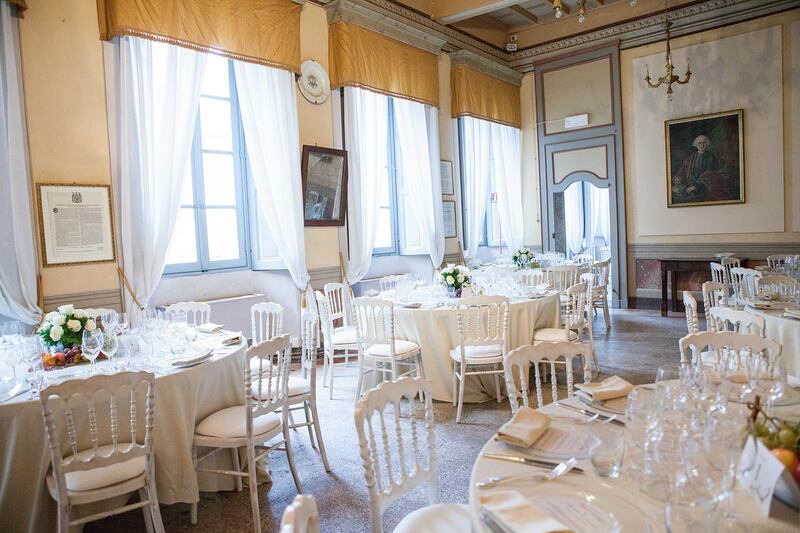 The Penotti Ubertini Palace would give you the best frame to make it a memorable wedding day on Lake Orta!